Wow, we are so busy this summer! Tomorrow night is Taste of Mainstreet! 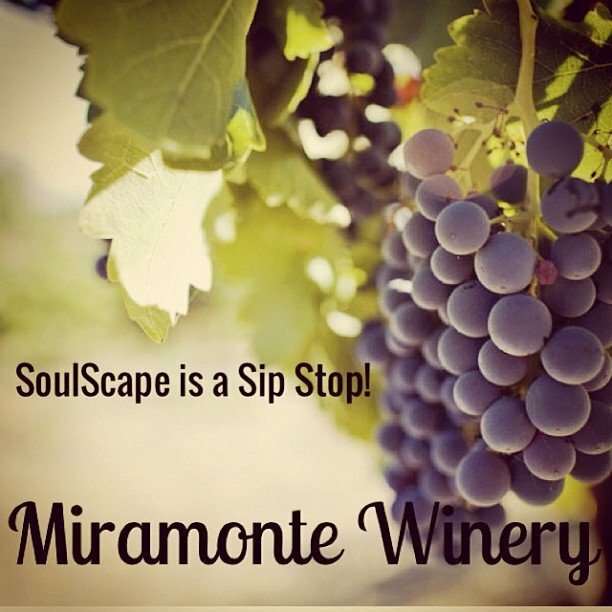 Come on down to the coast to sample our amazing restaurants and if you paid for the extra “sip stops” come visit us to try out Miramonte Winery’s offerings! Can’t wait!